Ask Analytics: A join called " Self join"
A join called " Self join"
Recently, when I took quite a many interviews, one of the most commonly question I faced was "what is Self Join?". I know the word "Self" explains it all, but let us try to understand it more explicitly! Self join is something when a table is joined to itself. Okay! Let us now try to learn things through an example. Self join is used when you have to find the relationship between rows of the same table/dataset. The most essential thing for a self join is defining "alias"( nickname) . We define two different alias i.e. give two different nicknames to a table, since we are basically using the same table twice. In data 1 you have people's name and name of their father. The task for you is to find out for each person their corresponding grandfather's name. So, if you notice here the dataset parent_data has been used twice with alias a and b. The twist here is that you join the table(s) matching one column with another column of the same dataset. e.g. 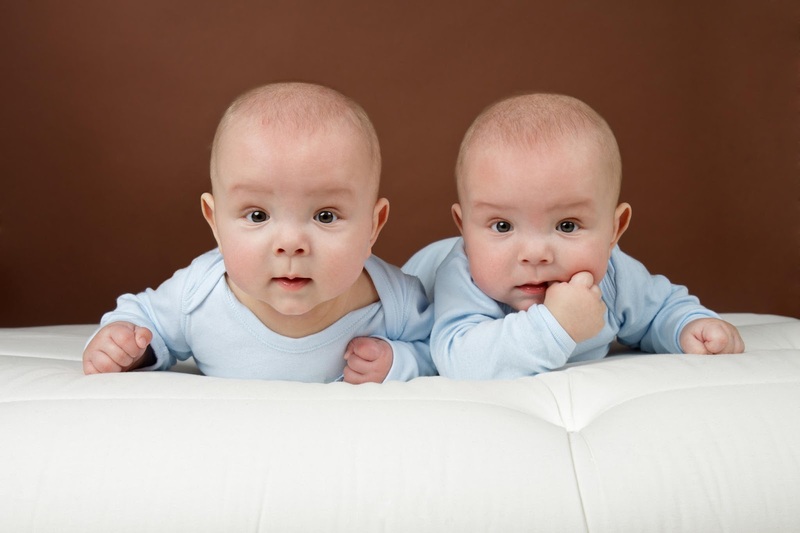 we are matching name with father_name. Not to worry, let me try to explain this to you with another example. 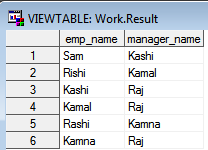 Suppose you have a dataset "employee" with columns : emp_id, emp_name & mgr_id. there are two datasets instead of just one. " I think you are clear about the term self join by now. Use it carefully though !